When you’re planning for a big occasion, you may feel like the weight of the world is on your shoulders. You have to schedule entertainment, arrange catering or food service, plan the guest list, decorate… the list goes on and on. However, there is one thing that you want to make certain you don’t overlook—restroom facilities. 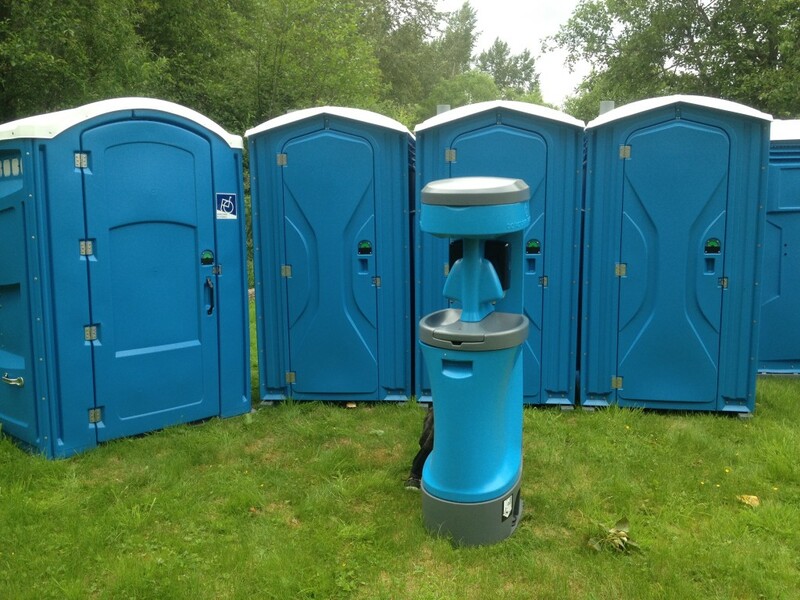 If you are hosting an outdoor event, or even an indoor event with limited facilities, you find yourself looking for additional restroom space for your guests. This is when you start looking for a service that provides rental of Portable Toilet Granite Falls residents are in luck. Superior Septic Service, which serves Granite Falls and other surrounding areas in Washington state, is the premier provider of portable toilet facilities. If you have never rented a porta potty before, you may want to talk to one of the customer service representatives and find out exactly what you need. They are trained to help you determine your needs and arrange for just the right product. If you have questions about installation, use or pick-up, Superior will be happy to spend time making sure you are comfortable with the situation. There’s no need to struggle through this alone. You may wonder how to find the best price for a porta potty. Superior has a low price guarantee, so you can rent with confidence. Not only do you get a great price, it is backed up with Superior’s excellent customer service and top-notch delivery and pick-up team. While Superior may not be able to completely take away all the stress of hosting a large event or gathering, they can put your mind at ease about restroom facilities for you and your guests. So, instead of dragging out the Yellow Pages and calling every number in the phone book, or searching online for Portable Toilet Granite Falls, just make one call to Superior Septic Service and get your porta potty needs taken care of, quickly and easily contact us 425-905-2485.